Sundown Marathon 2015 Expo JRL Booth Contest Winners | JustRunLah! 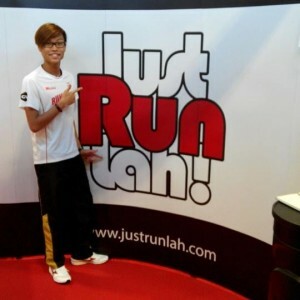 Just Run Lah! 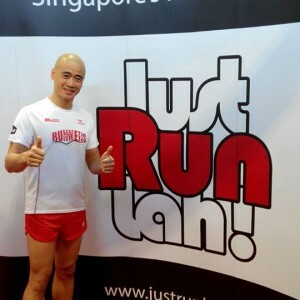 – The three words that have become every Singapore runner’s motto! 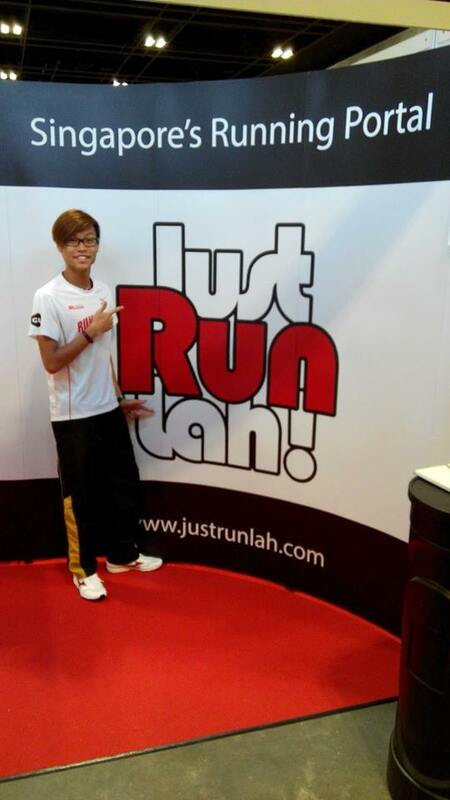 View us as a running portal for all your running needs. 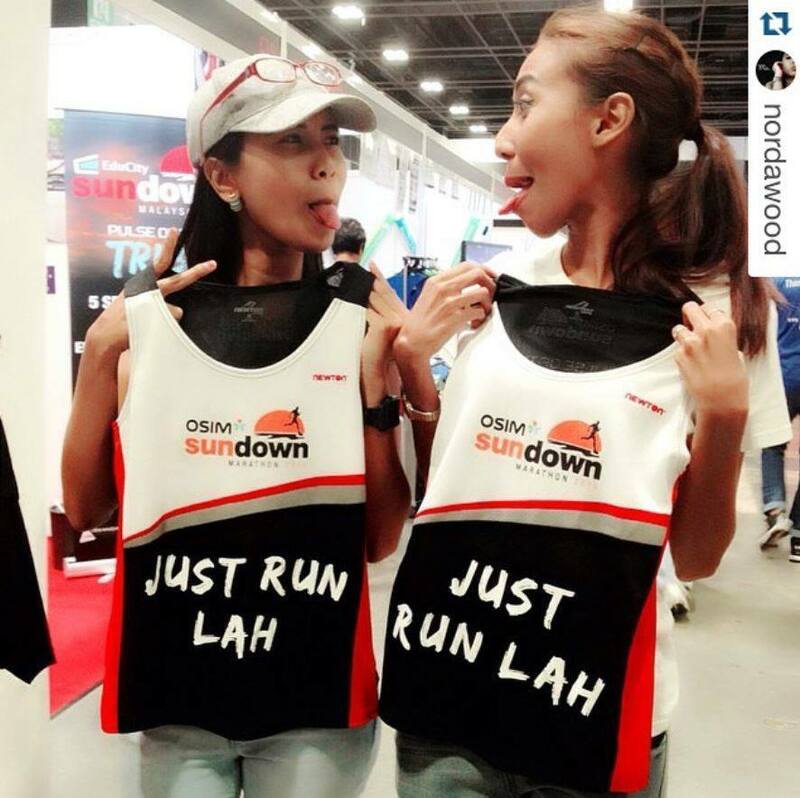 View us as a running community. 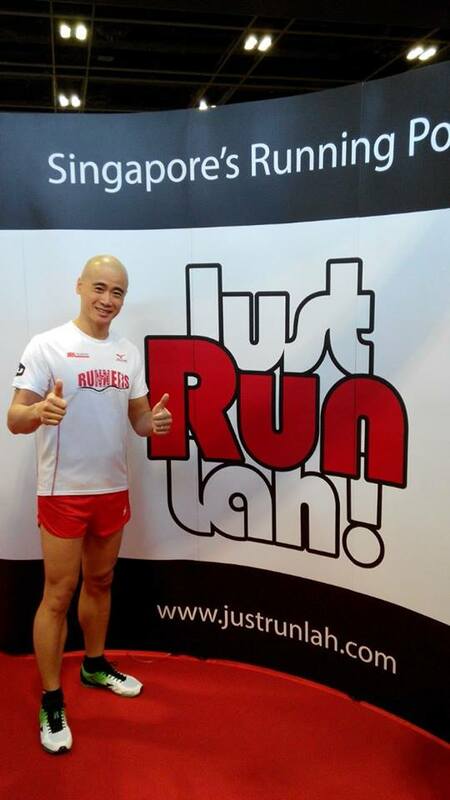 Or view us as your motivational slogan for your daily/weekly runs. No matter what the case is, we are here to help you stay focused, stay healthy and stay active! 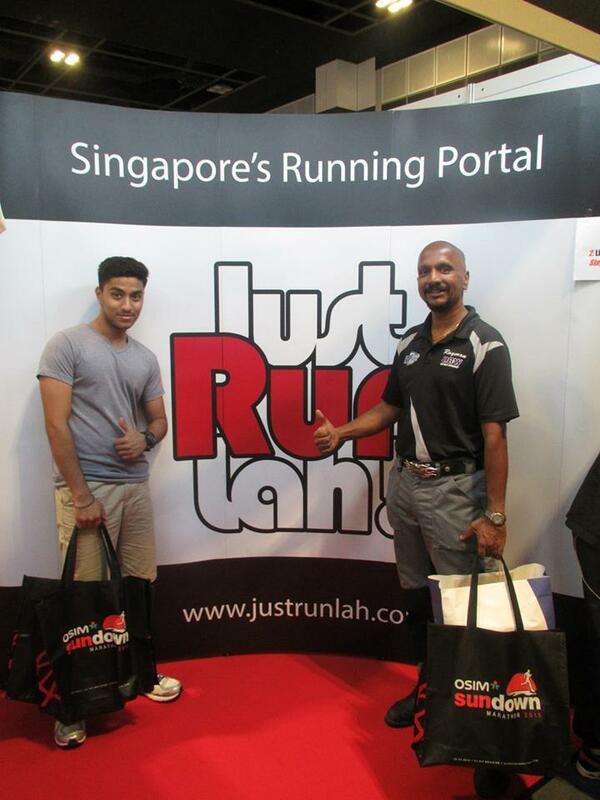 We loved talking to so many of you who stopped by our booth during Sundown Marathon 2015 race pack collection, and, today we are happy to announce the 10 winners of our photo contest, each getting a Running Buddy Pouch, courtesy of The Lifestyle Lab Singapore! The revolutionary Buddy Pouch™ are “Belt-free” and light weight pouches that connect to any waistband with strong magnets providing a secure, bounce free hold. 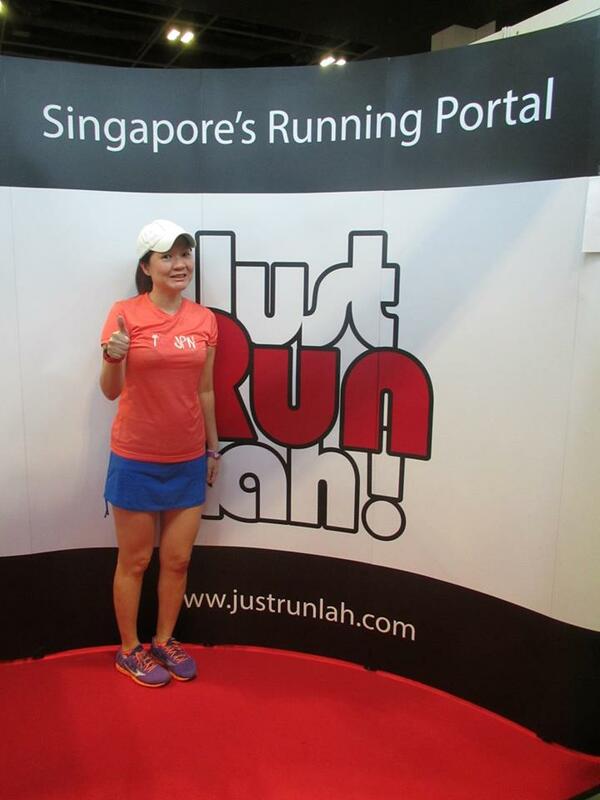 Made of Dri-fit “No Chafe” material, they are available in 3 different sizes to hold your key essentials and phone. Without further ado, here are the winning photos! 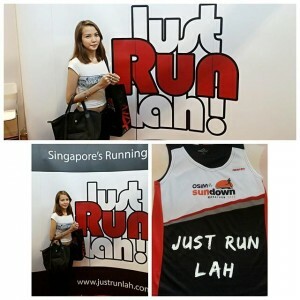 Those appearing on the photos below, please write in to us at contact[at]justrunlah.com by July 10th, 11:59pm to claim your prize. The magnetic pouch that is quickly replacing armbands and belts for runners can be yours today with just a few clicks. 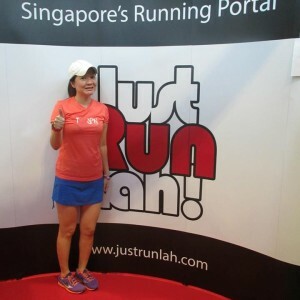 Starting from S$ 22.90 at Just Shop Lah! We Were Born To Run! 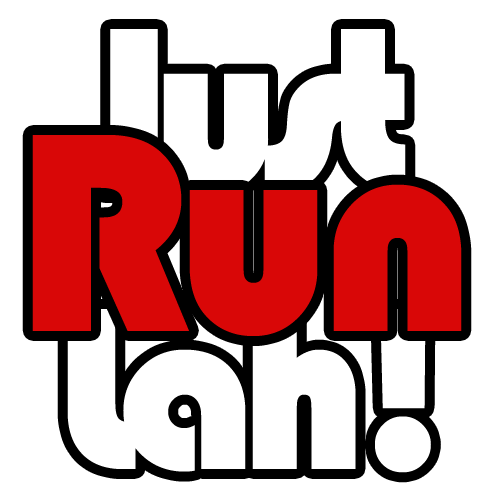 Just Run Lah!